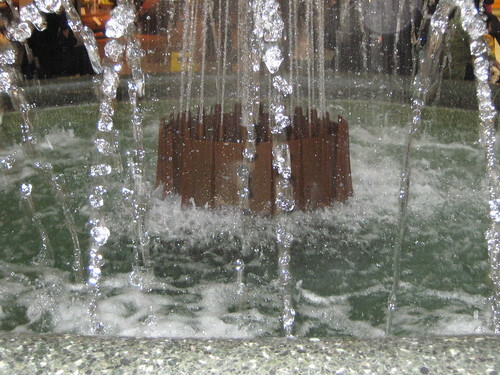 Here's my Watery Wednesday, a wonderful fountain inside Eaton Toronto Center. To view more watery photos visit our main site by clicking the badge. Now, those are WATERY shots! LoL! Great shots on the fountain! My Watery Wednesday entry is posted here. Hope you can drop by, too. This is beautiful Norm. I have a fountain too for watery wednesday :).. God bless! I want to go shopping there! Hello Norm, your blog looks pretty all dressed up in red for Valentine's Day. 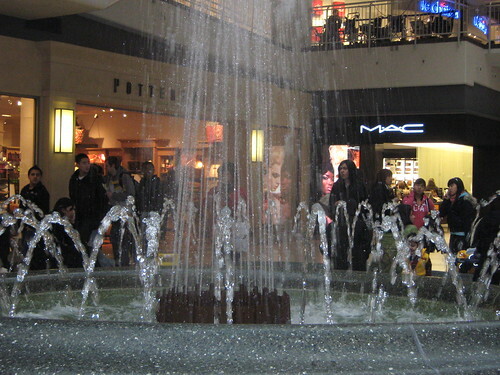 Fountains are neat, not only because they are nice to look at, but they are nice to listen to as well. NEW at My Mobile Adventures *~*~* : Which Way Do You Look? Great shots of the fountain, thanks for sharing.